In the book, Cubbarros is a chain of islands that form a roughly triangular-shape in the middle of the Caribbean Sea. The area within that triangle is called the Cubbarros Triad. Just like the real-life Bermuda Triangle, the Cubbarros Triad is steeped in legend and mystery. Strange and unexplainable things have happened there. The scientific team in Restricted Waters finds things they once thought were extinct, and they have discovered many new species. 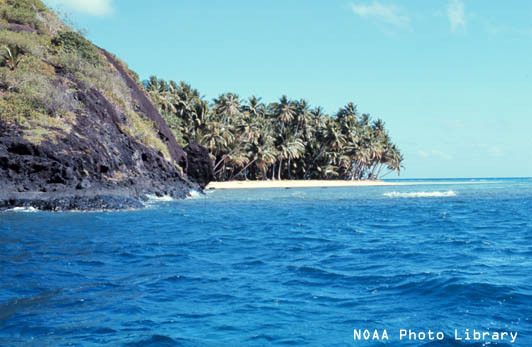 Some people might think that makes the islands special, or even too fantastical to be real. But the truth is, the oceans are still like an alien world to us. We know more about the surface of the moon than we know about the bottom of the oceans. Scientists are finding new species all the time…even in places they’ve been looking for years. Occasionally, they even find species they once thought were extinct. The reefs around Cubbarros are pristine and healthy, and discoveries abound. It seems nearly untouched by human impacts. Cubbarros is a rare gem among marine habitats, but such gems do exist in the real world. They are few and far between. Even in the most remote areas of the ocean vast swarms of trash drift silently through the water, and air pollution from coal plants limit the amount of sunlight coral reefs need to grow. And of course, climate change is warming the oceans and making them more acidic, and sea-level is rising. 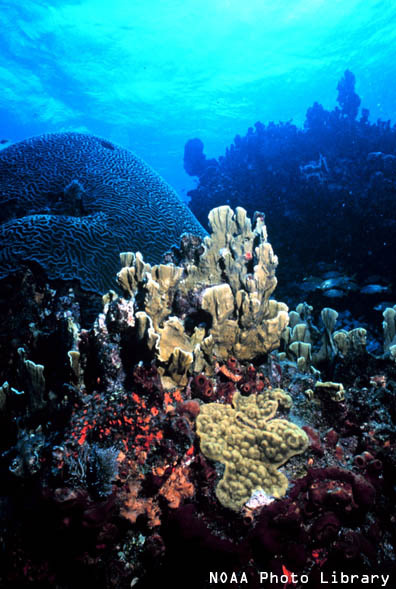 Coral reefs are especially sensitive to these changes. Human impacts such as these extend to the most remote parts of the globe, and while these conditions weaken our oceans, the most immediate assaults on marine habitats come from overfishing and development which have polluted waters and driven some fish to near extinction.